The majority (63%) of research and development projects are being conducted by just five companies; GSK, Johnson & Johnson, Sanofi, Novartis and Merck KGaA. 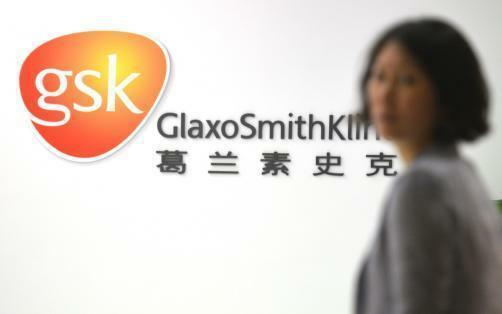 Meanwhile, British firm GSK has retained its top position on the list of companies with the greatest focus on increasing access to medicines, vaccines, and diagnostics in low and middle income countries. The industry’s focus is however overwhelmingly directed towards just five diseases; malaria, HIV/AIDS, tuberculosis, Chagas disease and leishmaniasis. One hundred and forty-four projects in the R&D pipeline are focused on just these five conditions. As such, there are still significant gaps when it comes to diseases including various haemorrhagic fevers, several parasitic worm diseases, syphilis, Buruli ulcer, cholera and diarrhoea caused by E. coli. Notably the majority (two-thirds) of R&D projects are being conducted in collaboration with other organisations. While this demonstrates that donor funding and research collaboration can be successful, the challenge now is to expand the scope of these partnerships to cover diseases outside of the main five.